Aquamarine Villas offers one and two bedroom suites. 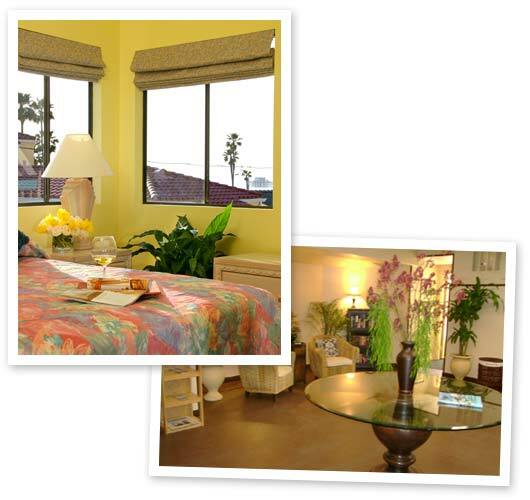 One bedroom suite (sleeps 4) has: queen-size bed, queen sofa sleeper, one bathroom, and a fully equipped kitchen. Two bedroom suite (sleeps 6) has: one queen-size bed, two twin beds, one queen sofa sleeper, two bathrooms, and a fully equipped kitchen. 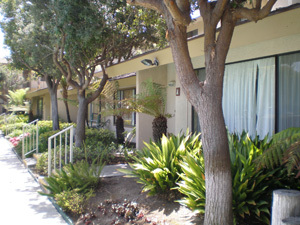 All suites have satellite television and hair dryer(s). On all of our Pacific Coast beach resorts, we specialize in summer school/holiday/July vacation weeks! We have made renting a week fast, easy, and most importantly, safe! You won't be reading the numbers off your credit card to some stranger on the phone (who knows where those might end up?). Instead, your payment is handled discretely and securely by PayPal, which is an eBay company. If you are already a PayPal member, you are familiar with the benefits ofusing PayPal to buy on the Internet. If you don't have a PayPal account, that's alright, you don't need one! PayPal's secure system allows you to use any major credit card to make your payment. There is no cost to you for using PayPal, and by using a credit card, your purchase is protected and your peace of mind assured. So, go ahead, click the "Buy Now" button and get your week! 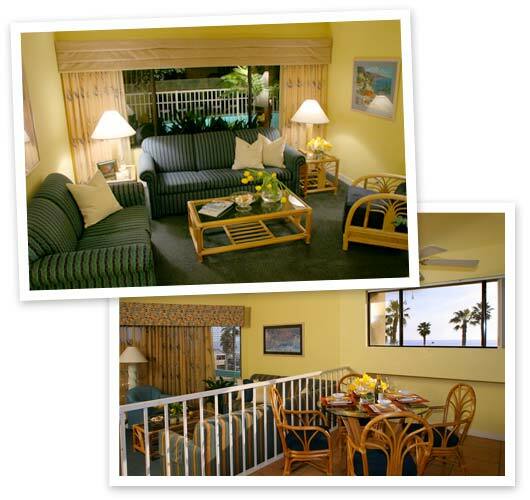 Situated in a breezy, beach community, Oceanside boasts one of the finest small-craft harbors on the Pacific coast. Adding to the town's vacation appeal is its location. Midway between Los Angeles and San Diego, it's within easy driving distance of Southern California's most famous amusement parks and sight-seeing attractions. 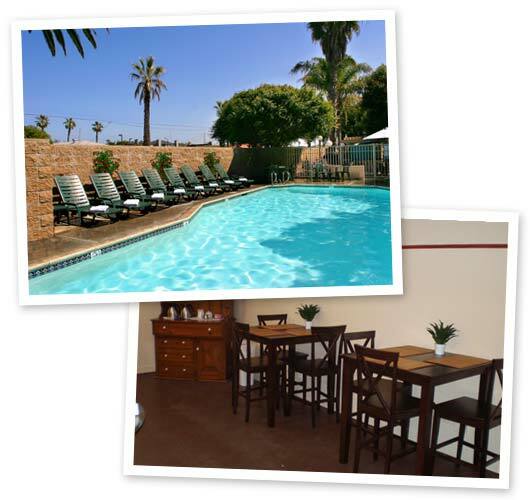 Aquamarine Villas is less than two blocks from the beach, about a mile from Oceanside Pier, and only two miles from Oceanside Marina. Oceanside and the neighboring communities provide a wide range of shopping, dining, and entertainment choices.